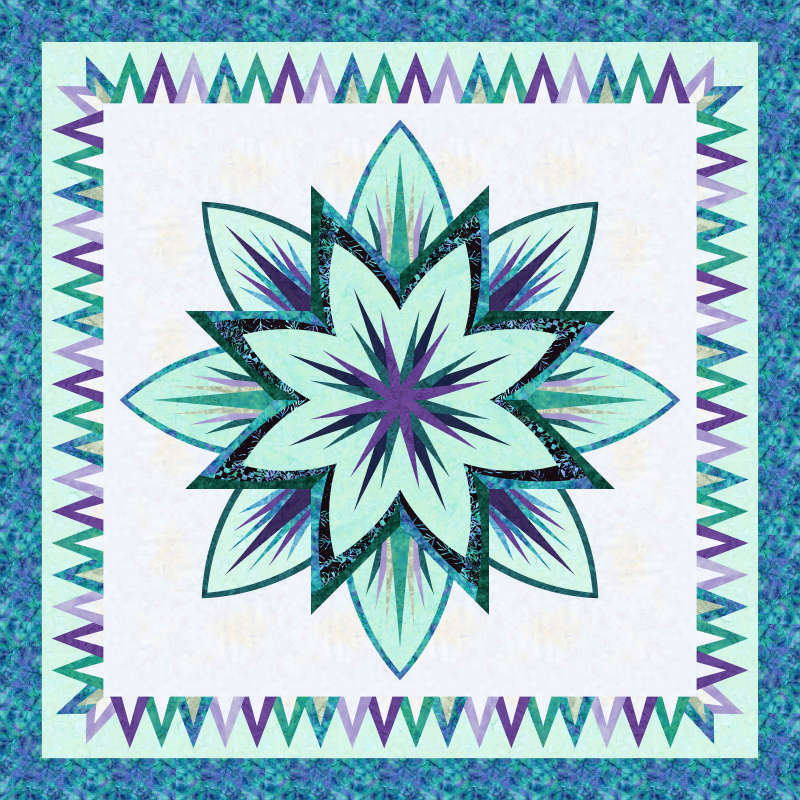 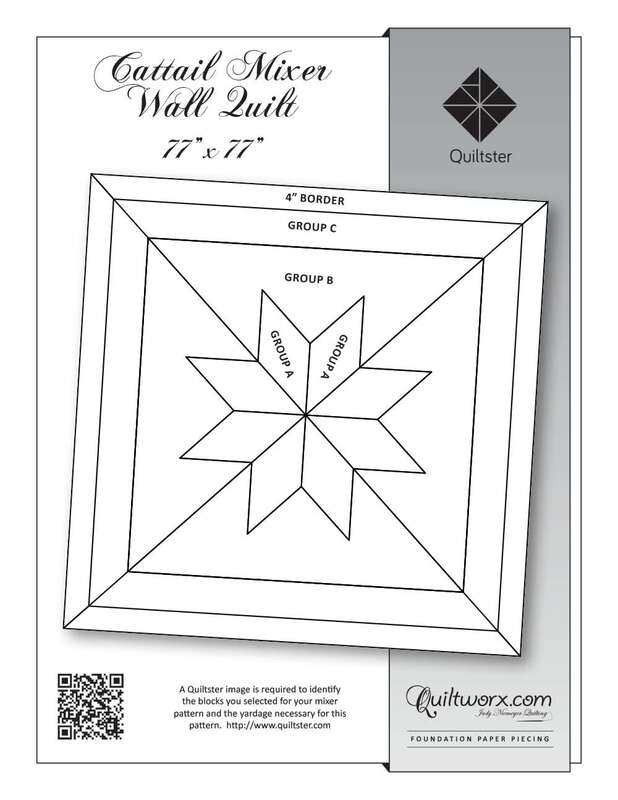 Cattail Mixer WALL offers predesigned block options for each section of the quilt. 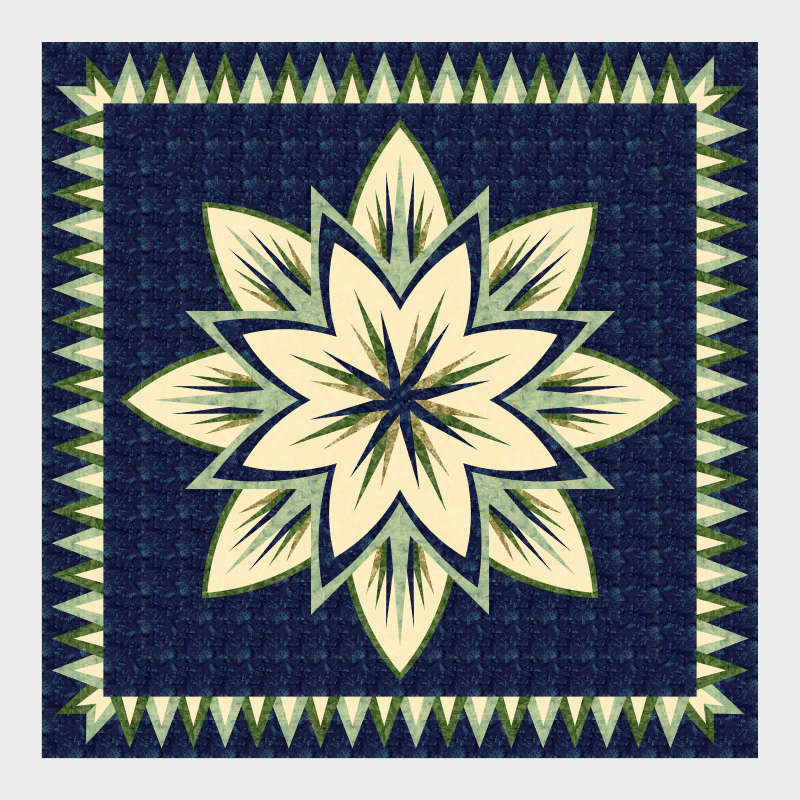 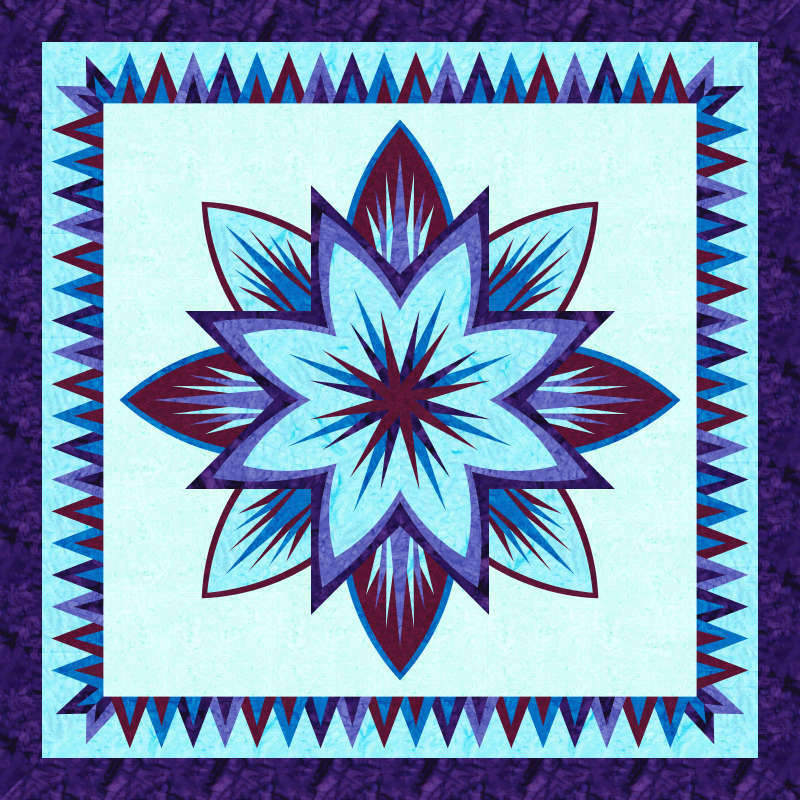 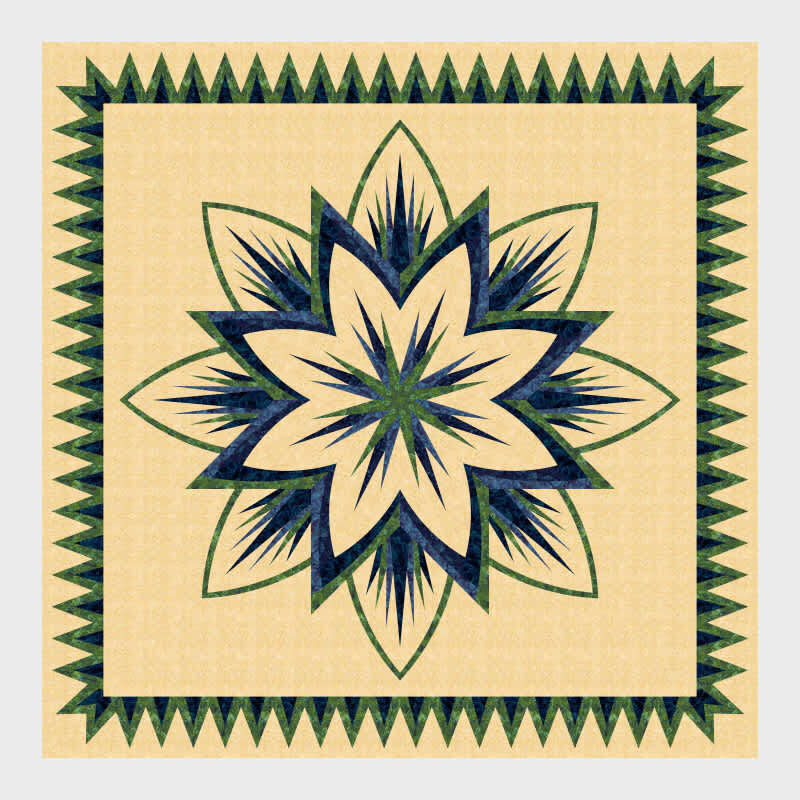 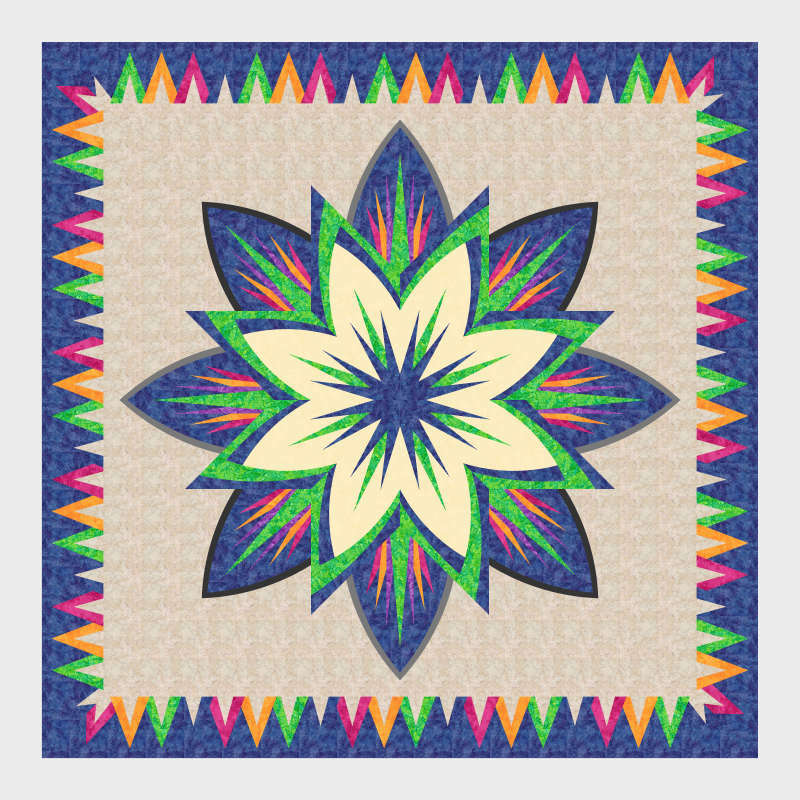 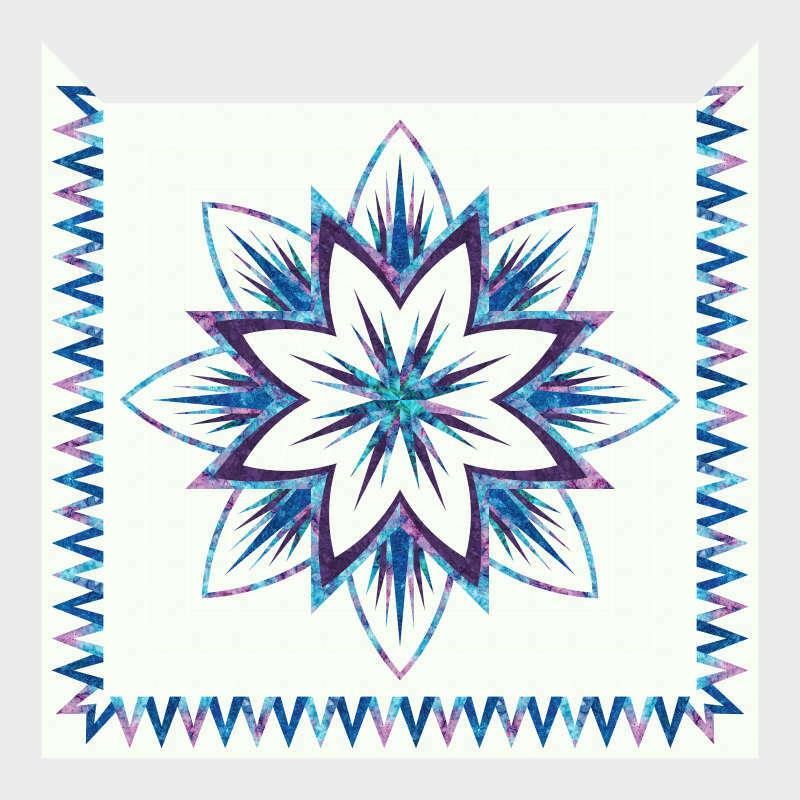 Mix and match these blocks to design your own unique quilt layout. 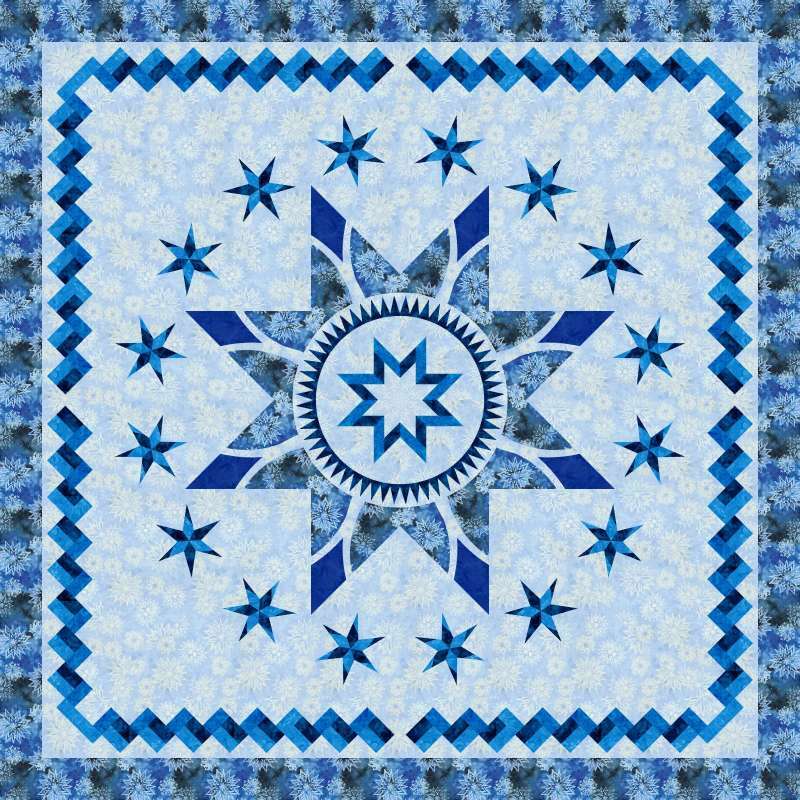 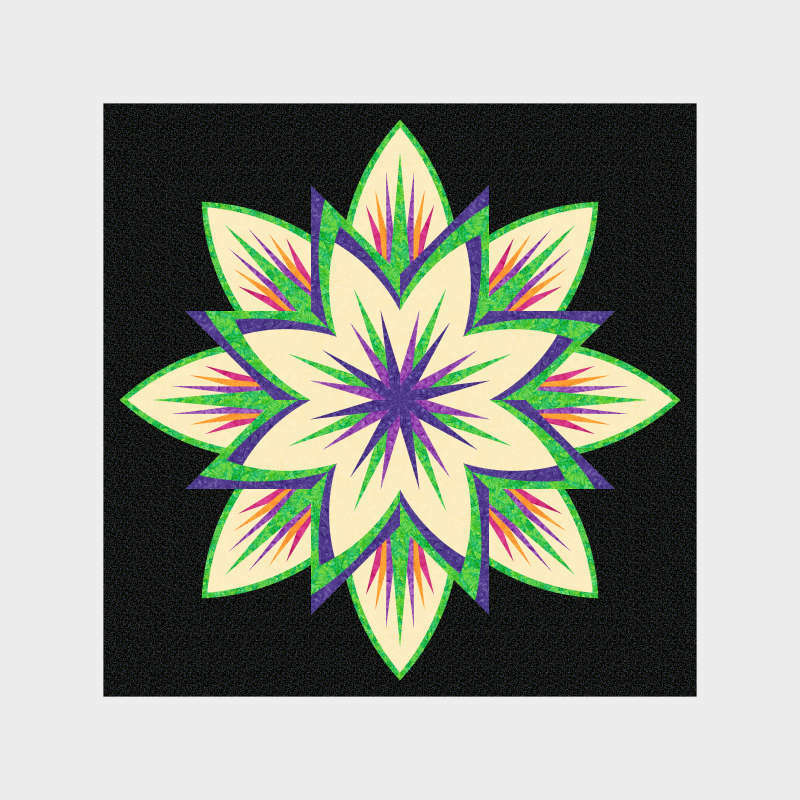 Subscribe to Quiltster.com to play with these blocks so you can see the look of your finished quilt before purchasing your supplies! 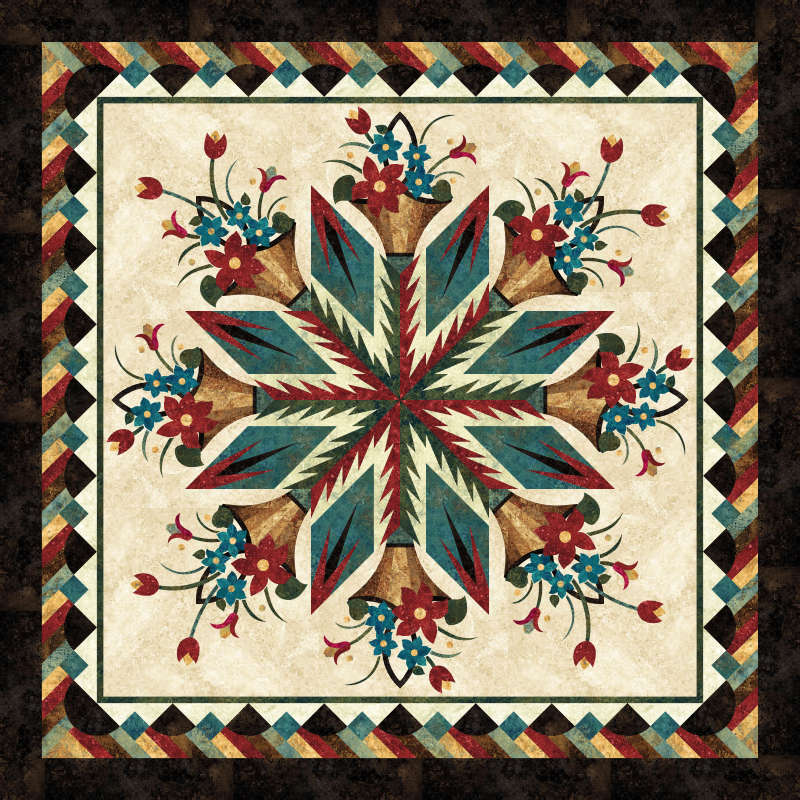 Pattern layouts include: A BLANK LAYOUT so you can start from scratch, or you can start with a pre-made layout and make changes as you see fit! 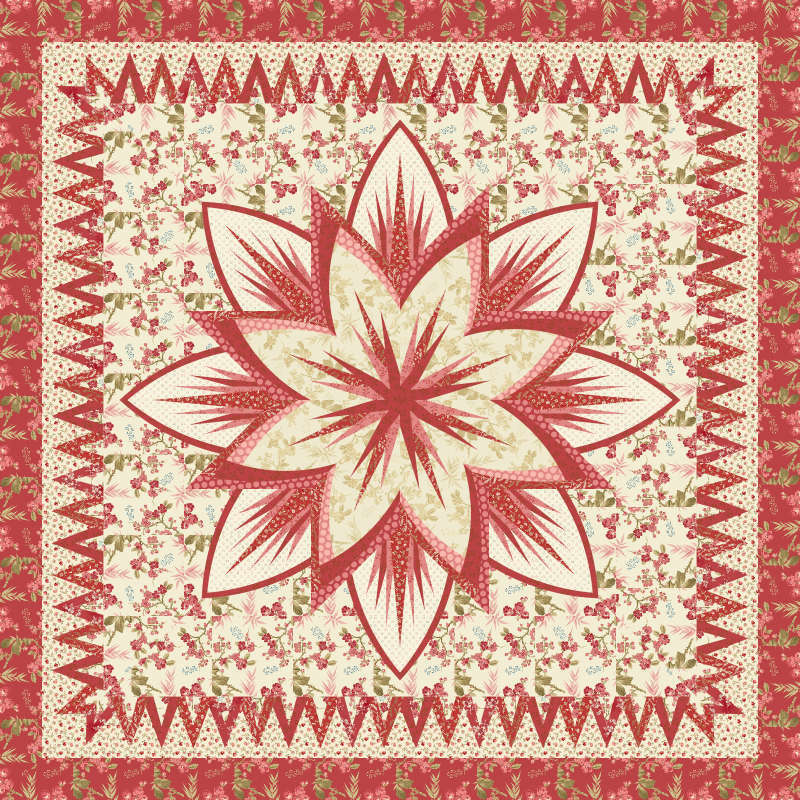 Those layouts include: CATTAILS IN THE MEADOW, POINSETTIA BOUQUET, AND WATER LILY.